In which we look forward to the 2016 World Series by looking back not only at what almost happened in 1984, but also what did happen. 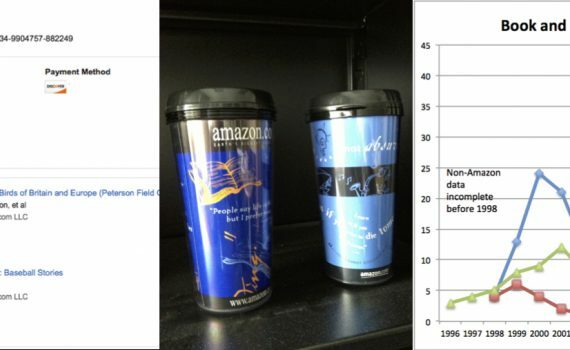 In which we note that, 20 years ago this holiday weekend, I made my first purchase from Amazon.com. 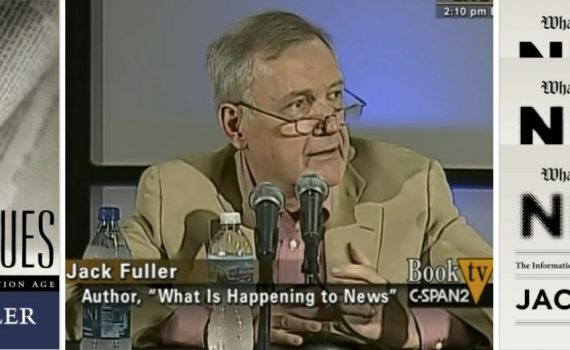 In which we remember the values and the life of Jack Fuller, former editor and publisher of the Chicago Tribune.